​This is quite a tome of short stories and basically is a collection of story ideas King had he’s put into one book almost like a journal. Not being a huge short story fan I found reading this quite arduous but as I was distracted and unwell whilst ploughing through this, I didn’t need to concentrate so much. I still remain dubious of anthologies but to give credit where credit is due some of the stories here left me feeling haunted and it’s easy to see why King is an exemplary story teller. 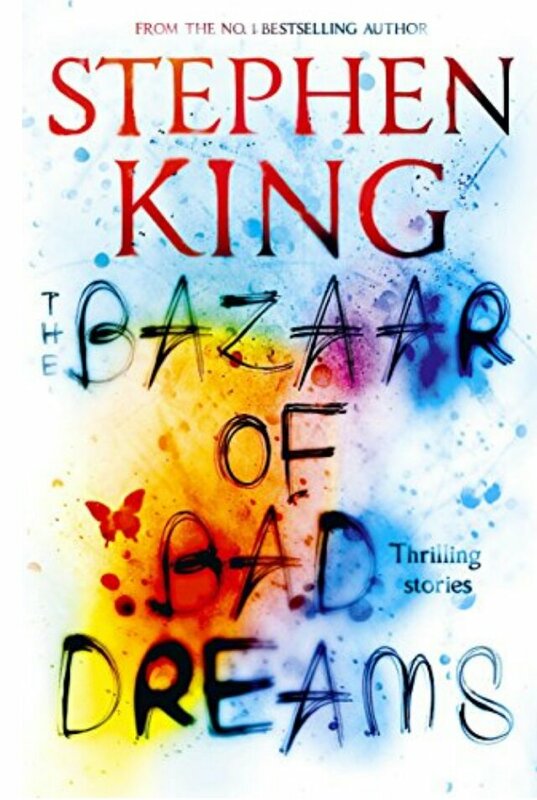 If you are a huge fan who has read most of his other work then you really don’t want to miss reading this one, but if you are a new Stephen King reader I would leave this one until you’ve read more of his stuff, at least the big ones everyone else seems to have read. This has been on my TBR for a while. I love Stephen King and have read a lot of his other work so this one should be enjoyable, Great review! Thank you. It’s definitely one for fans.